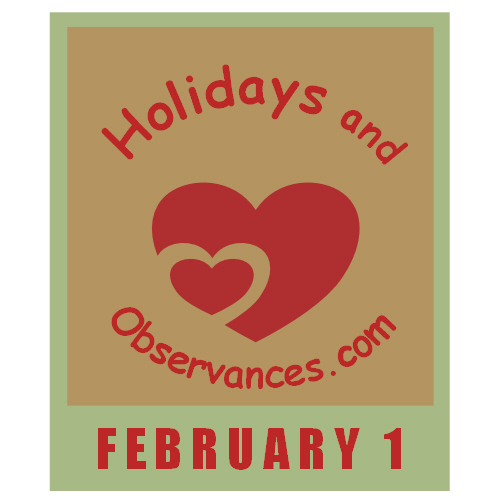 February 1 Holidays and Observances, Events, History, Recipe & More! 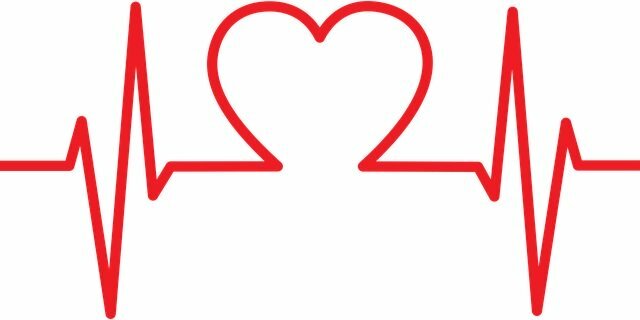 The Astrological Sign for February 1 is an Aquarius. 1968 – Lisa Marie Presley, American singer and actress, and only child of Elvis Presley and Priscilla Presley. The quote above is from Herb Caen, who was born in 1916 and died on this day in 1997. He was a columnist for the San Francisco Chronicle for almost sixty years. We lived in San Francisco for a year at the Presidio, when it was still an Army base. I still adore San Francisco, and try to visit as often as I can. February is Great American Pies Month and Berry Fresh Month! 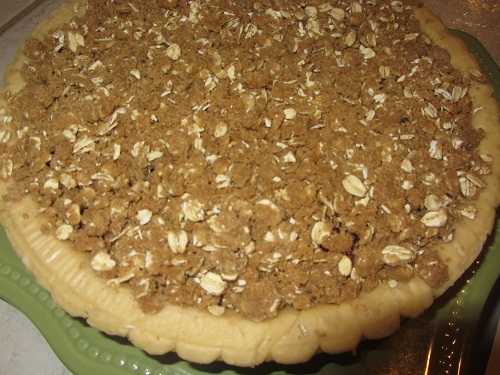 The Holidays and Observances Recipe for February 1, is a Berry Crumble Pie, from Kerry at Healthy Diet Habits. 1709 – Alexander Selkirk is rescued after being shipwrecked on a desert island, inspiring the book Robinson Crusoe by Daniel Defoe. 2003 – Space Shuttle Columbia on mission STS-107 disintegrates during reentry into the Earth's atmosphere, killing all seven astronauts aboard. 1949 - RCA introduces the the 45 RPM record which become known as "singles". It's 7 inches wide and plays at a faster speed than the traditional albums, providing better sound quality. 1969 - Joni Mitchell makes her Carnegie Hall debut. 1971- The Love Story soundtrack album is certified gold. 1984 - The musical drama Footloose opens in theaters. Footloose's soundtrack features Kenny Loggins, Deniece Williams, and Sammy Hagar, among others. Two #1 hits result: "Footloose" and "Let's Hear it For the Boy." 1985 - The Eagles' Glenn Frey makes his acting debut in an episode of NBC's Miami Vice. 1988 - The Cars disband. 1. A small, round, hot variety of chili pepper, Capsicum annuum, which rattles when dry. 2. A knob at the end of a cannon, cast onto the gunbarrel, to which ropes are attached in order to control recoil.